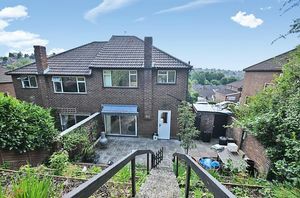 Addison Giles are pleased to market this semi-detached property situated in a cul de sac location of Sheraton Drive. 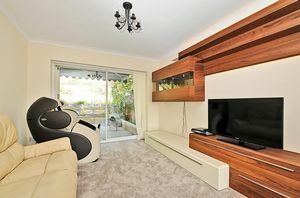 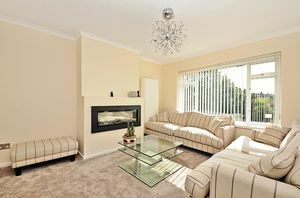 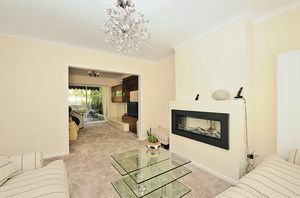 The property comprises of entrance hall, open plan living room / dining room with fireplace and patio doors to garden; fitted kitchen with wall and base units, integrated oven, hob and extractor hood. 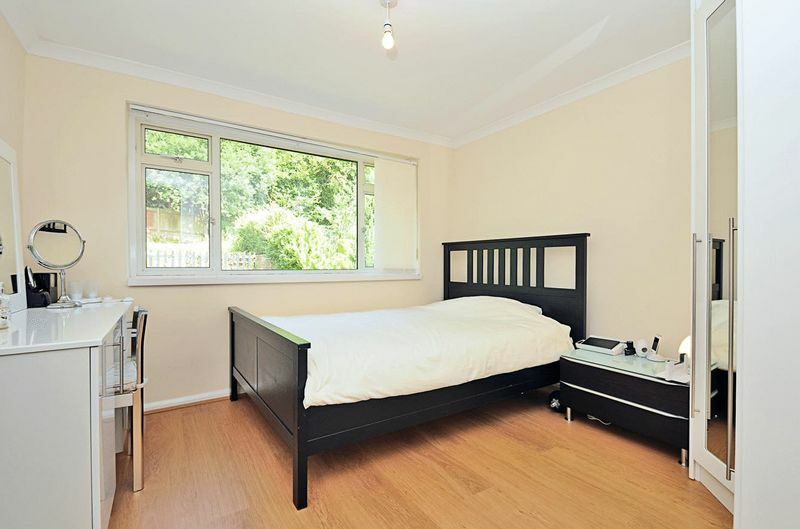 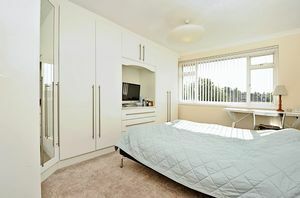 Upstairs there are three bedrooms, all with fitted wardrobes, and bathroom with separate WC. 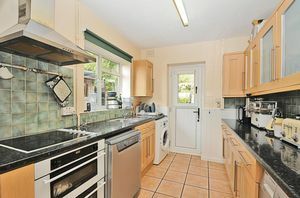 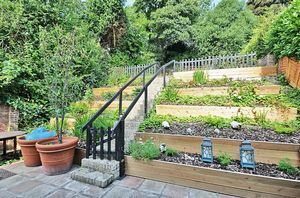 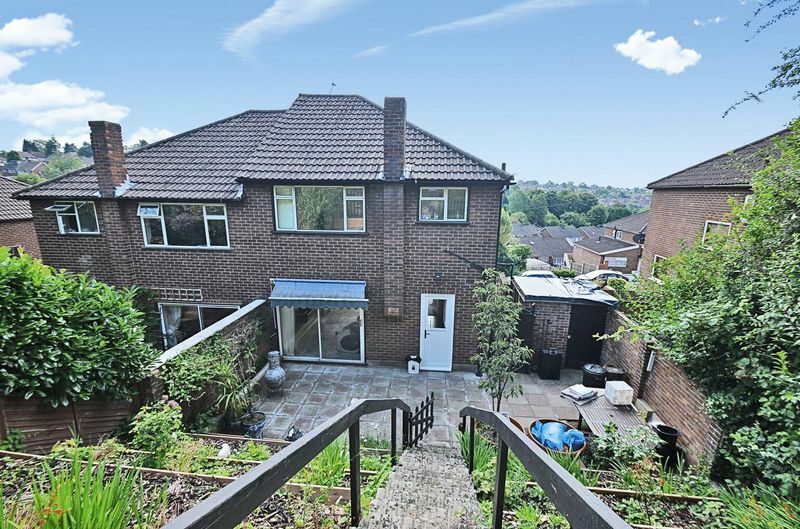 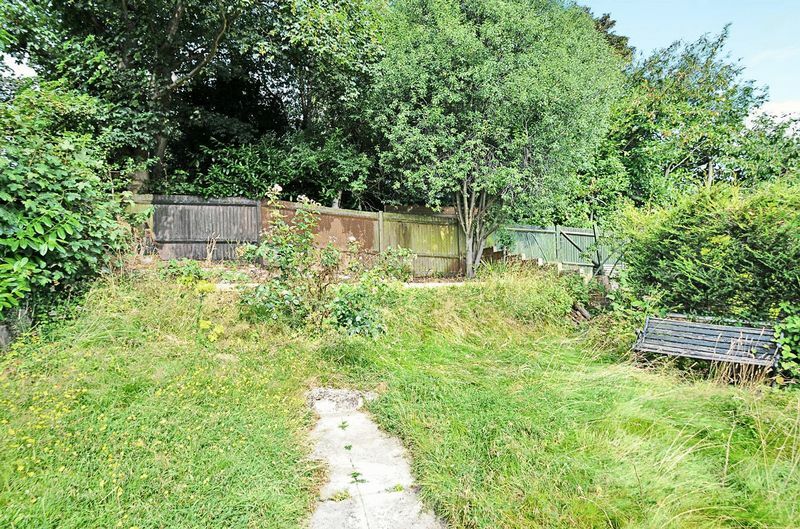 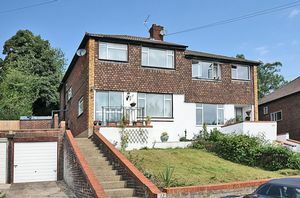 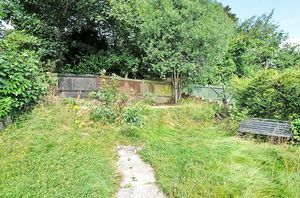 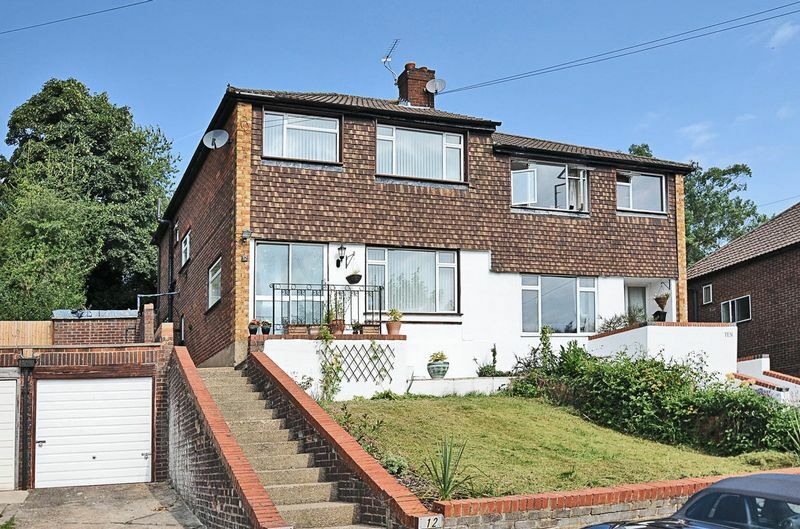 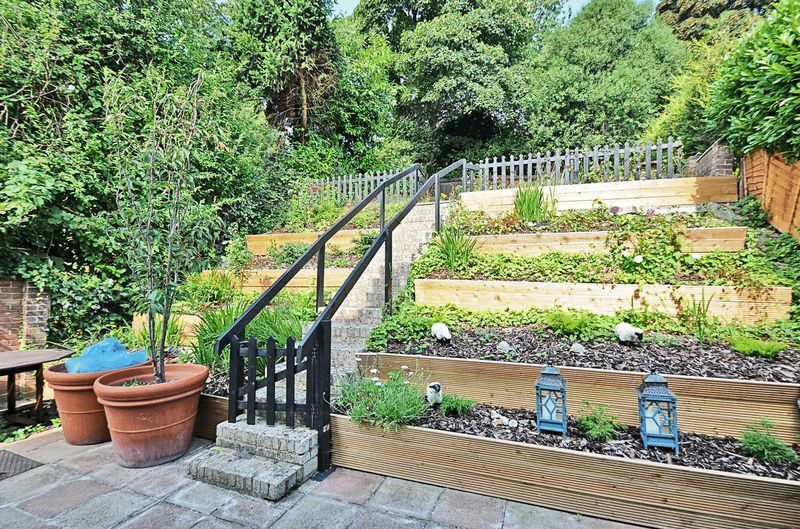 Further benefits include driveway and garage parking and enclosed rear garden. 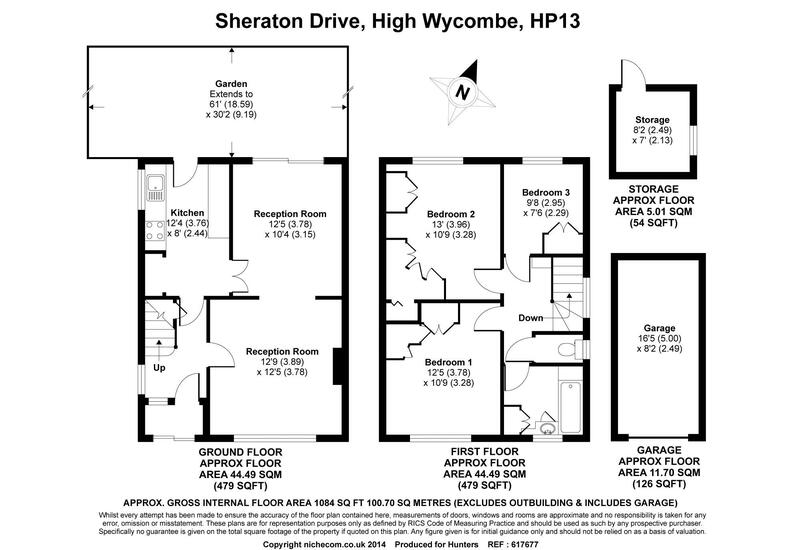 The property is ideally located within 1.5 miles of High Wycombe town centre which provides the Eden Shopping Centre, restaurants, theatre, cinema and mainline train station with regular links to London Marylebone.